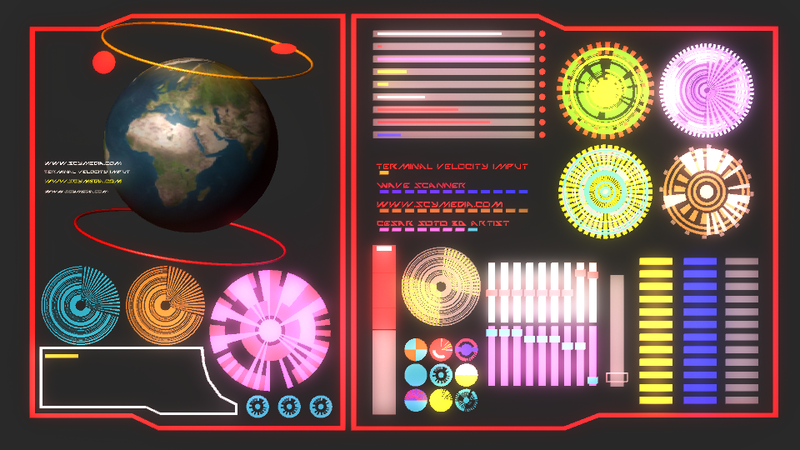 This was an early GUI test for the space station project. Lots of fun with this kind of GUI. Will upload number two shortly.